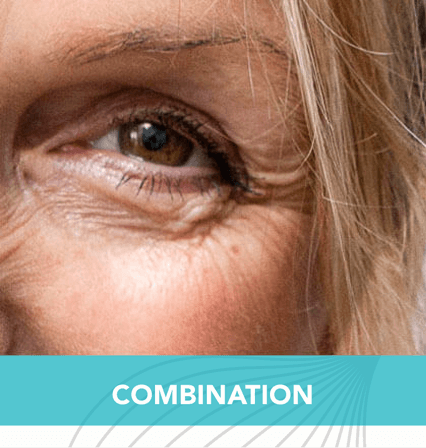 Truly defying age with three forms of exfoliation, this treatment can improve discoloration and soften fine lines and wrinkles for sun damaged or aging skin. Our Red Carpet Facial completely rejuvenates skin preparing you for any special event. Look your best for the cameras and receive maximum visible benefits 3 to 10 days following treatment. Continue enjoying the long-term benefits of improved cellular function, collagen stimulation and sun damage reversal.